Transgressive | Flume - New 12” Announced! 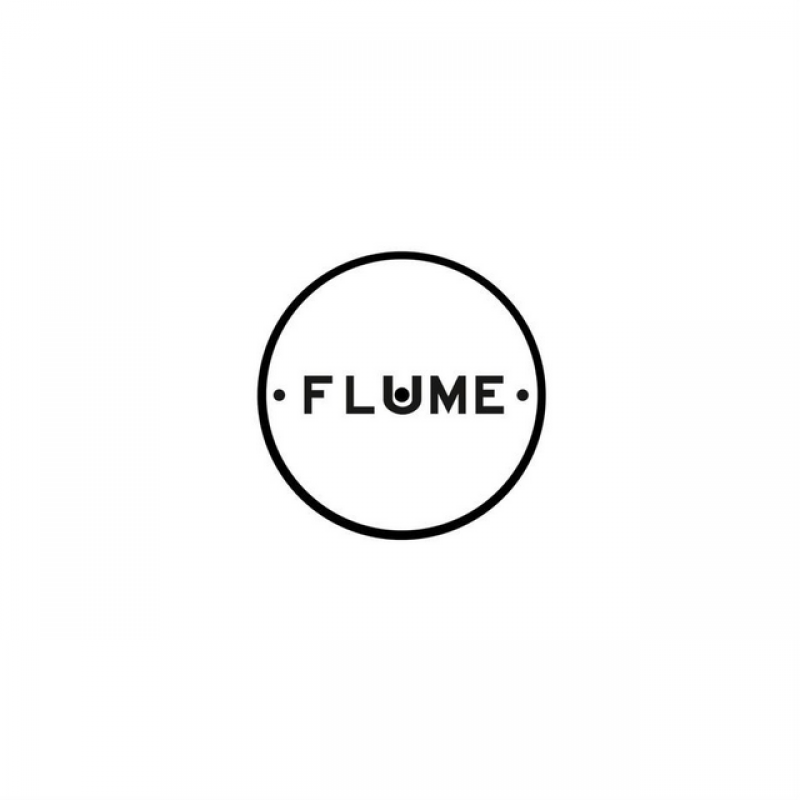 We're pleased to announce the release of a new white label 12" from the incredible Flume. The record features the Australian producer's recent track 'Some Minds' (feat. Andrew Wyatt) with a Flume remix of Collarbones' 'Turning' on the B-side and will be released on the 9th October.